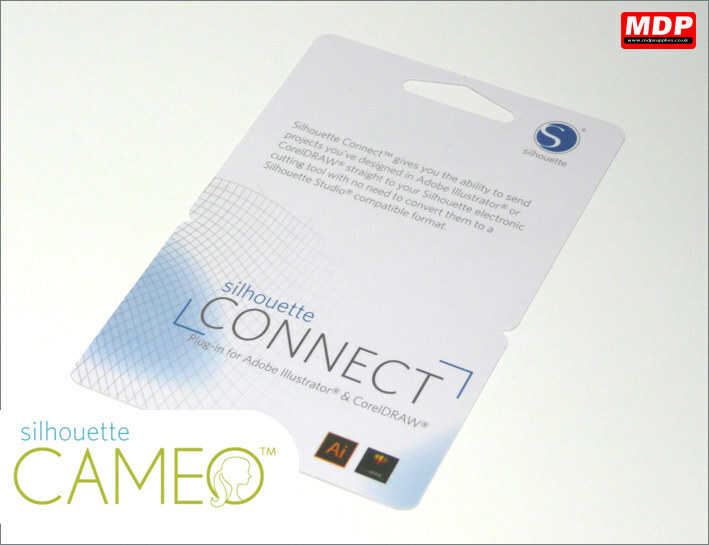 The Silhouette Cameo comes as standard with the Silhouette Studio software but you can also get additional software to increase the functionality. 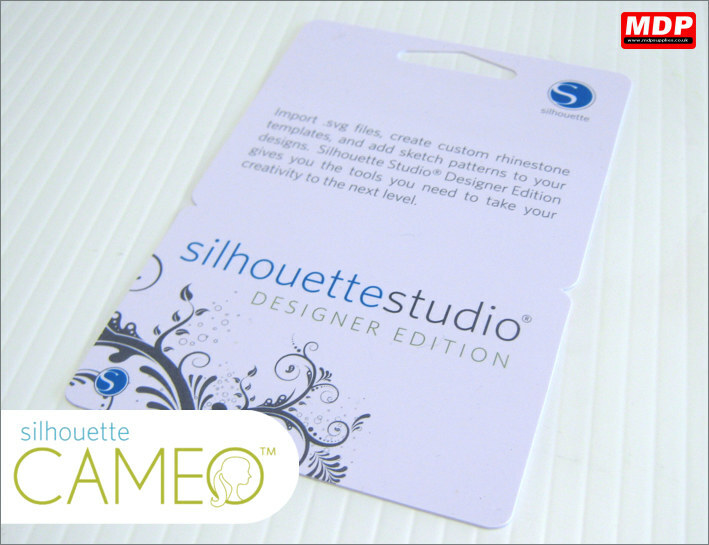 This upgrades your standard Silhouette Studio that came with your Cameo into the Designer Edition that has even more functionality. Import .svg files, create customer rhinestone templates, and add sketch patterns to your designs. Silhouette Studio Designer Edition gives you the tools you need to take your creativity to the next level. Price for 1+ £23.99 ea. Send projects to your Silhouette Cameo directly from Adobe Illustrator or CorelDraw (not Home or Student edition) with Silhouette Connect. Price for 1+ £24.95 ea.